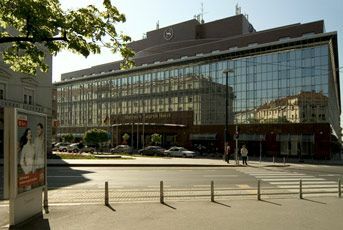 Hotel Sheraton Zagreb. Feel welcomed by distinguished comfort. 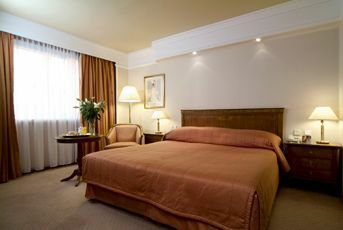 Located in the city centre, Sheraton Zagreb Hotel is just a stroll away from the main attractions where Zagreb’s 1,000-year history and tradition can be witnessed in over 70 of the city’s museums and galleries, architecture, numerous theatres, lively cafés, and bars. 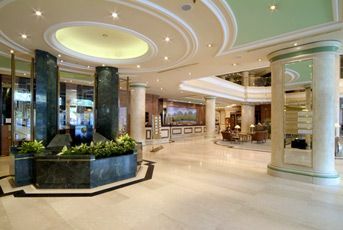 Offering easy access to the city’s main points of interest and close to public transport, we are the hotel of choice for business and leisure travellers, as well as a favourite venue for numerous conferences, meetings, and events. 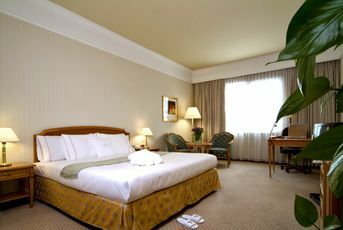 Bright and spacious, our 306 guest rooms and suites offer a personal and inviting atmosphere and modern conveniences. Make time for yourself at our heated indoor pool, whirlpool, fitness facility, steam bath, sauna, and beauty salon. 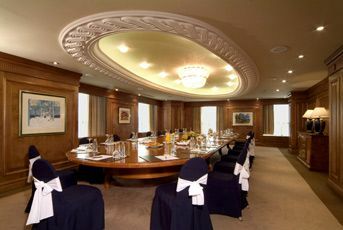 Find inspiration in our beautiful meeting space. 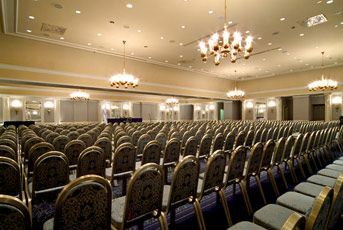 17 meeting rooms and an 800-square meter Grand Ballroom are just what you need to plan a successful and memorable business event. 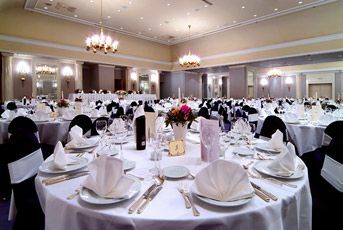 Smaller function rooms can be transformed with ease and grace to host business encounters and presentations or formal banquets and cocktail parties, all with the same great service and efficiency. 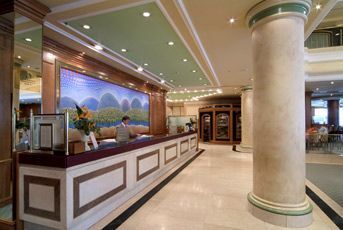 Our experienced and attentive staff will gladly assist with every detail. Savour the pleasures of Croatian and international gastronomy enhanced by extraordinary wines in the friendly atmosphere of our restaurants. 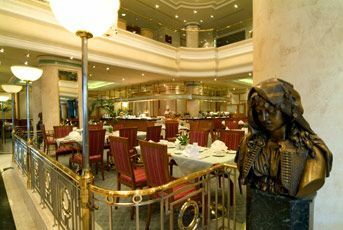 Enjoy the light dining options at Café Imperial or visit our Piano Bar where you can grab a bite and a cocktail with friends. 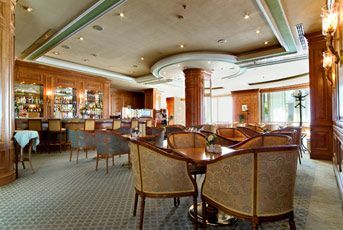 We look forward to making you feel comfortable and connected while you explore the local sights, take care of important business, or spend time with the ones you love at Sheraton Zagreb Hotel.